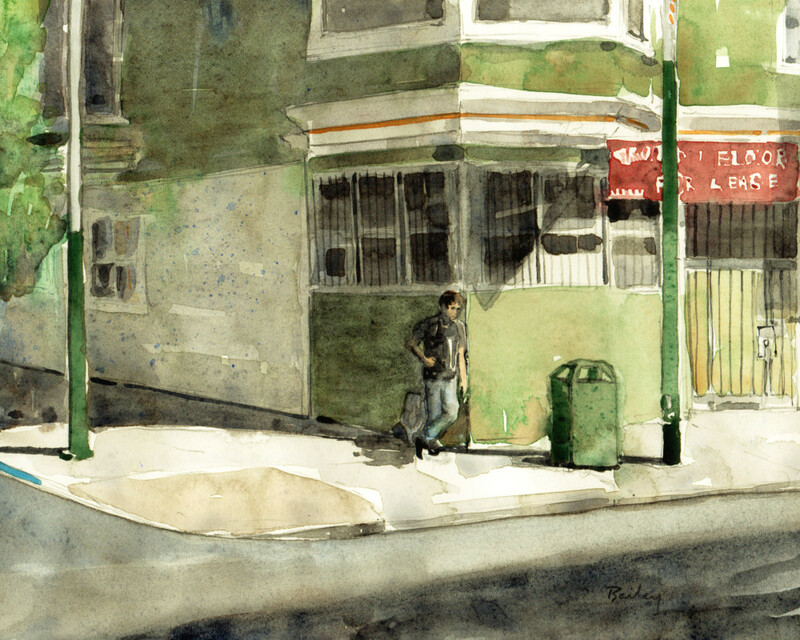 This entry was posted in Watercolor and tagged Art, Creativity, Daily Blog, Daily Journal, Drawing, Haight-Ashbury, San Francisco, San Francisco Art, Watercolor, Watercolor Journal, Watercolor Painting by theartofbrian. Bookmark the permalink. Lovely work….off to Etsy now!